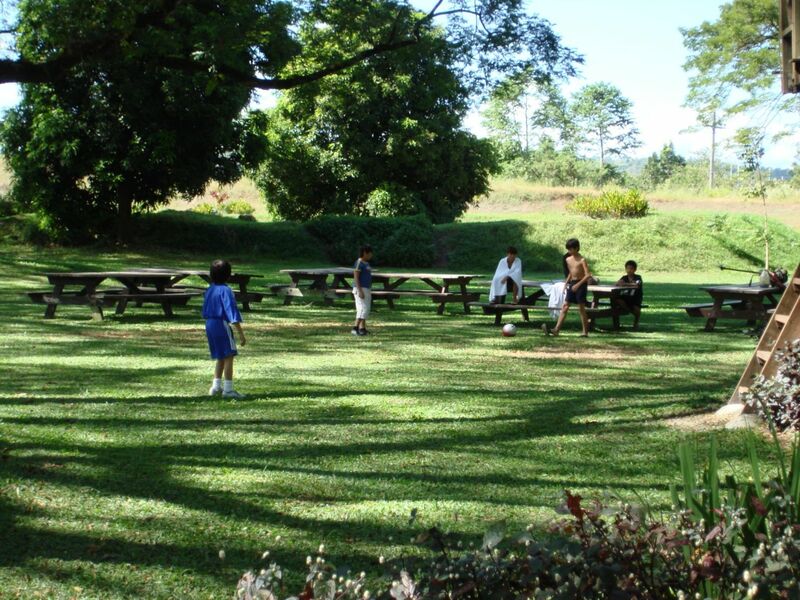 The Brunello Garden of Clearwater Resort is the largest venue of the resort capable of accommodating well over 3000 participants without making any single guest feel cramped for space. 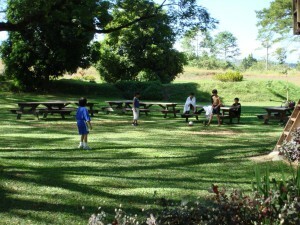 Manila companies struggle to find large private venues near Manila discover the Brunello Garden of Clearwater Resort. 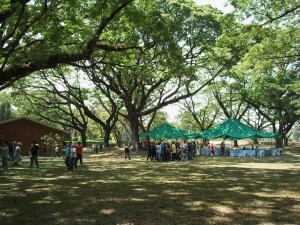 This 2-hectare venue can comfortably accommodate 3000 participants. Many event organizers regard this event venue as their top choice for large groups exceeding 1000 persons especially if the event requires privacy and exclusive use of such a large venue. The Brunello Garden is a good example of the ambience that Clark is famous for. 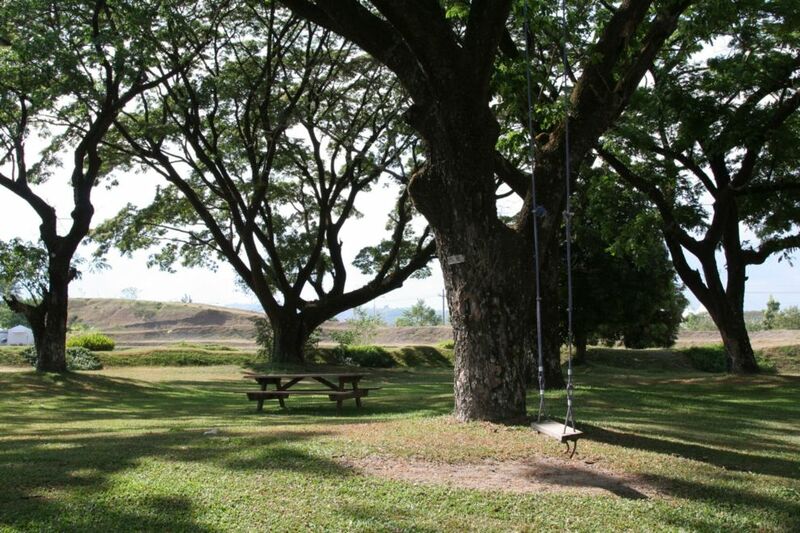 Participants feel relaxed in a stress-free environment allowing them to unwind and enjoy the natural ambience of a garden setting. 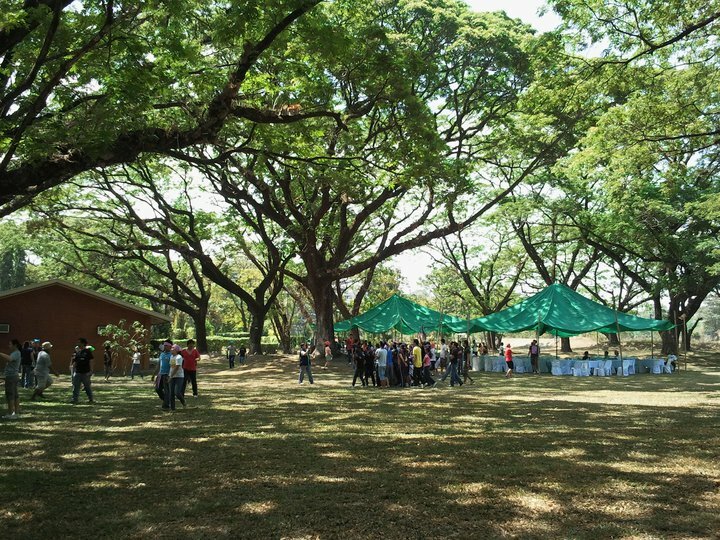 Large Acacia trees provide shading to all parts of the venue. The Brunello Garden can accommodate groups of 300 to 3000. 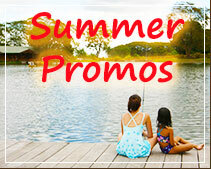 Overnight hotel accommodation is available at Clearwater Resort, the nearest to this event venue are Family Inn Cabins, The Deluxe Single and the Outback Tents. Toilet Facilities: Toliet facilities are available at the Brunello Garden and also at the Locker House just a few steps away. 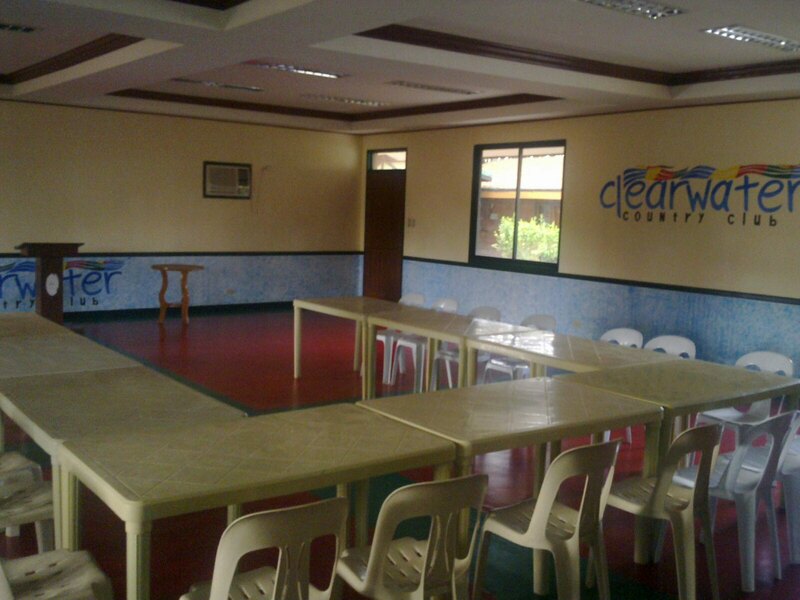 Meeting/Workshops with use of swimming facilities: Venue Charge plus admission fee of Php 300.00/head. 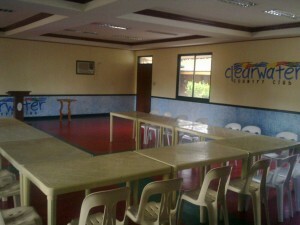 contact Clearwater Resort to reserve a venue for your upcoming event.